Want to build a custom home - Let us help! Clarion Homes can help you build the home you've been dreaming of! We can build your home from plans that you provide or work with you to design your home to your specifications. 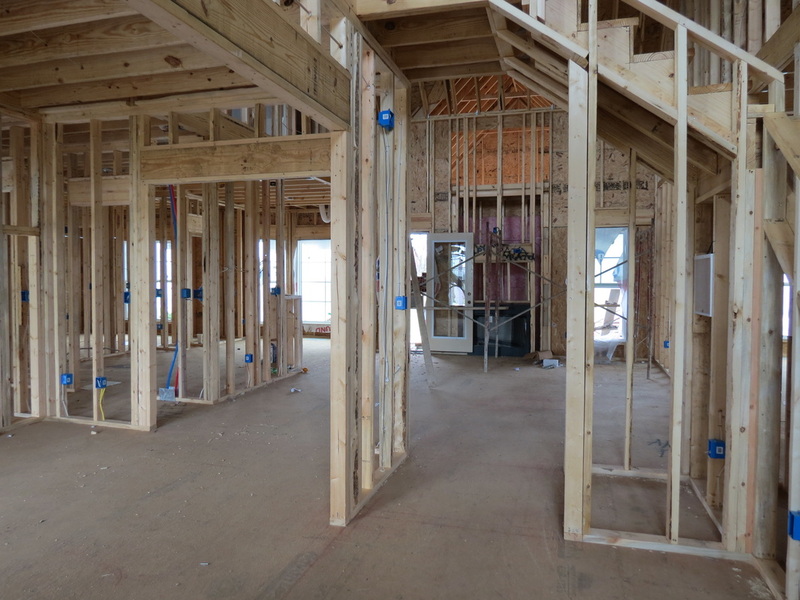 Let us show you how we can work together to build your custom home! Do you have land or a lot to build on? 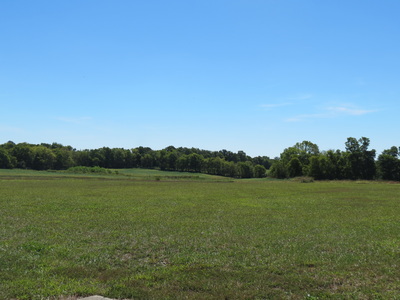 We would love to build on your land! Come meet with us to discuss building the home you want. Are you looking for a place to build? We have lots to build on! Come see what we have available. Are you looking for a builder that is willing to design a home to your specific needs or desires? 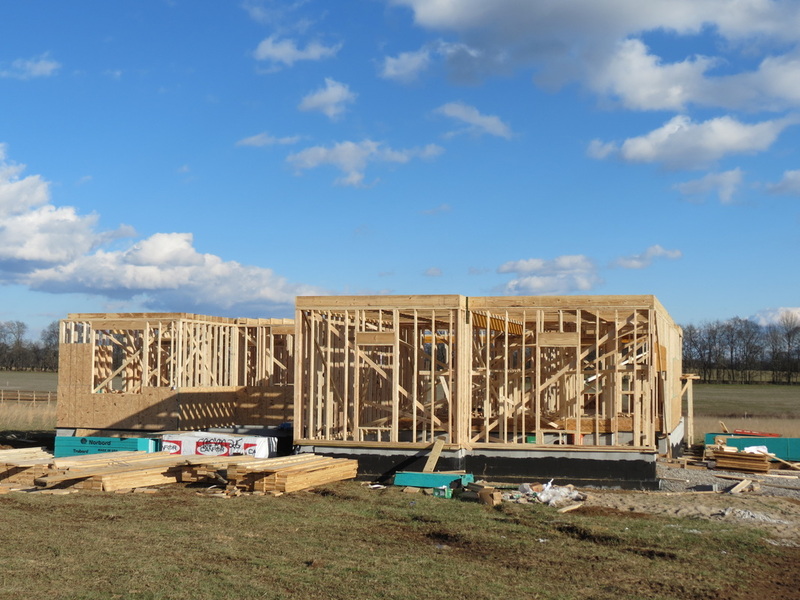 We are ready to build the home YOU want! We are willing to work with you to create the home plan you are looking for and incorporate the designs and finish features you want. Get started today! 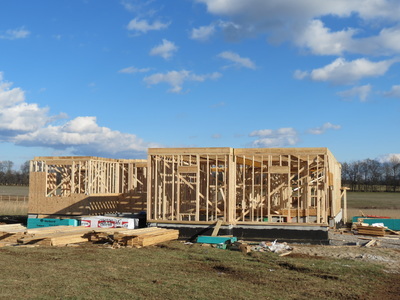 Build the home you've been looking for!